CHICAGO (WLS) -- Your next Uber ride could cost you more. The rideshare company is raising rates by five cents per mile in Illinois. The money will be used to cover the cost of optional personal injury insurance for drivers. 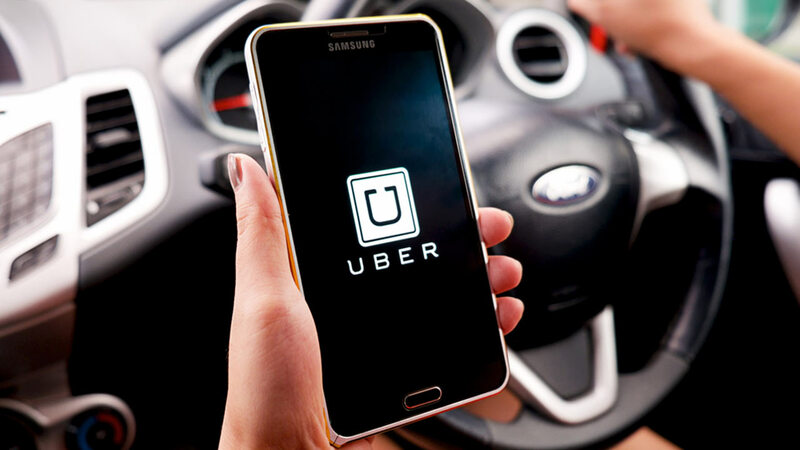 A spokesperson for Uber released a statement, saying, "We believe drivers should have a low-cost option to protect themselves and their families against rare and unforeseen accidents that prevent them from working. We are partnering to pilot an insurance product that allows drivers to access peace of mind for a few cents a mile, directly through the Uber app." The move is part of a pilot program, which is being put into practice in eight states including Illinois.